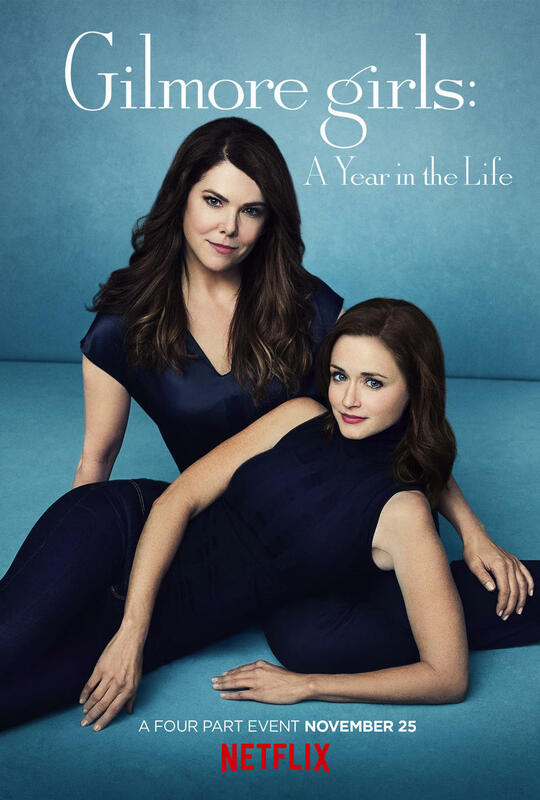 Gilmore Girls: A Year in the Life is only a month away, and Netflix is ready to give you your first solid look at what to expect. 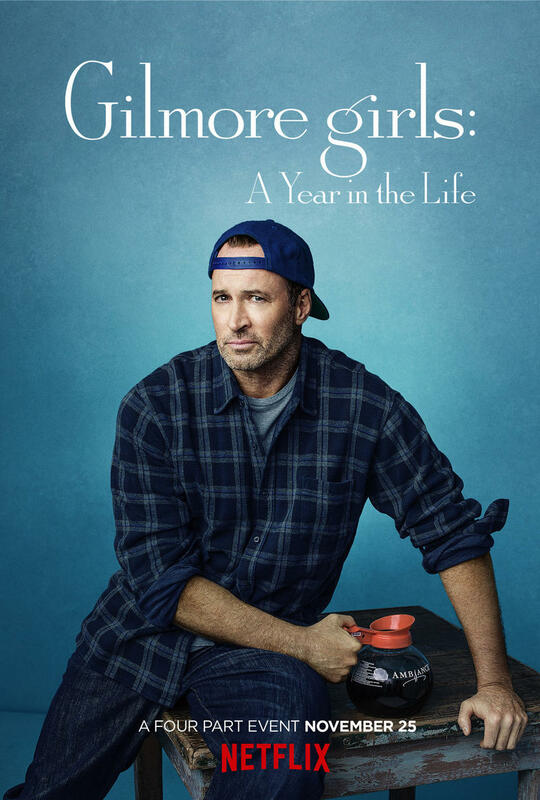 Netflix has made many Gilmore Girls fans dreams come true by bringing the series back for at least four ninety-minute movies. If there is anything beyond A Year in the Life is unknown at this time, but even if there isn’t judging by the trailer that was released on Tuesday, we’ll all walk away very happy. This trailer lets you know that virtually anyone who ever appeared in the original seven seasons of the series will be making at least a brief appearance. 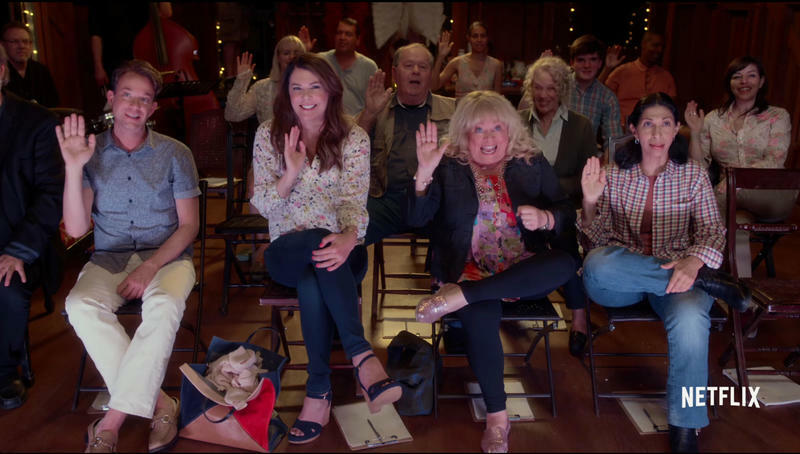 Even Melissa McCarthy, who has gone on to a huge film career and was a last minute addition to the revival, gets a brief moment in this trailer. It’s clear that the passing of Edward Herrmann, who played family patriarch Richard Gilmore, will play a large role in the stories we will see play out. 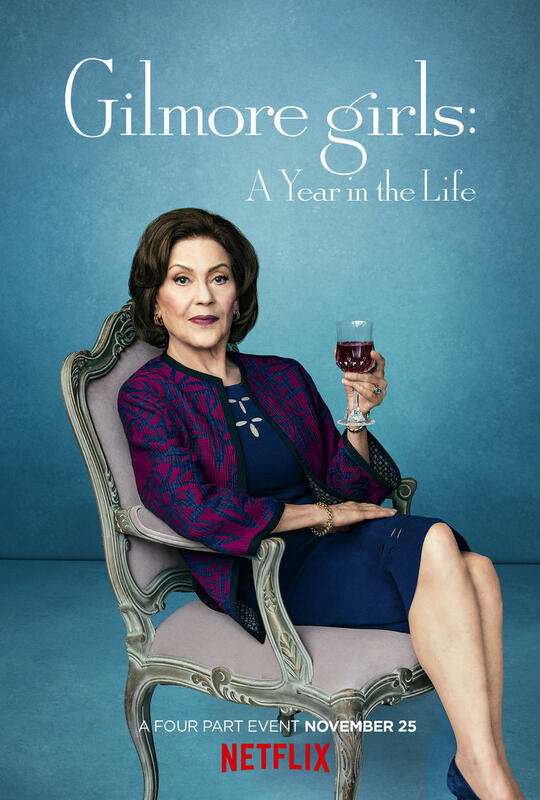 Gilmore Girls: A Year in the Life will debut on Netflix on Nov. 25, but the original seven seasons are streaming now if you feel like making a trip to Stars Hollow, Connecticut, for a cup of coffee and some witty banter.